If you are searching for a powerful, reliable and rugged light, but don’t feel like messing around with batteries or chargers, the Fenix UC35 v2.0 is undoubtedly the light for you. It’s incredibly similar to the PD35 V2.0, however it has the convenience of USB recharging. It seems that battery chargers are becoming a thing of the past as technology advances, and I’m okay with that! Overall an excellent light for around the house, in the truck, hunting and even EDC. 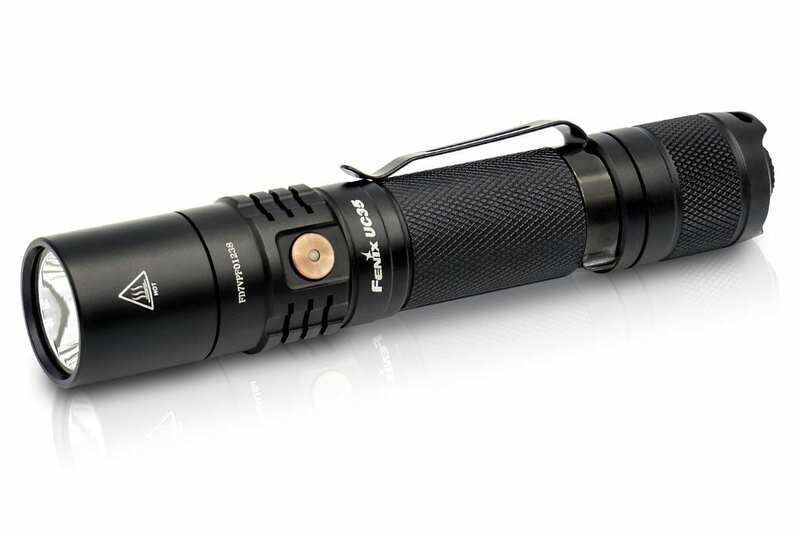 Tell us about your experiences with a Fenix light.